On the second episode of Food Without Borders, Sari is joined in studio by Manal Kahi. 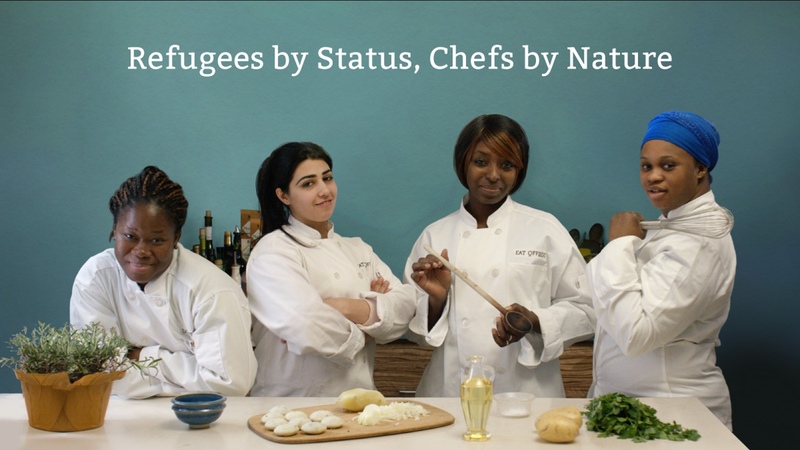 She’s the founder of Eat Offbeat, a catering company staffed by refugees chefs who prepare recipes they’ve carried with them from their native countries — places like Syria, Nepal, Eritrea, and Iraq. The unique dishes are delivered to adventurous New Yorkers interested in trying new foods.